Documentary by Basudev Mahapatra on the conflict between Odisha government and the people of proposed POSCO project area in Jagatsinghpur. 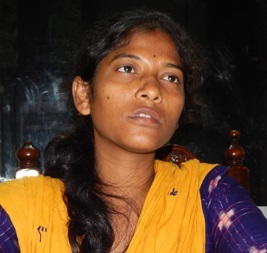 The dream project of Odisha government has become a nightmare for the people living in the proposed Posco project area. The conflict between Industrial development and livelihood has brought the State and people face to face. In such a situation, it may not become an easy sail either for POSCO or the protesting people to arrive at any logical conclusion. No matter if it was lawful or unlawful. But the government of Odisha was determined to deal with any hurdle on the way of land acquisition for South Korean Steel major Posco’s 12 Million tonne Steel Plant project in the eco-sensitive coastal plains of Jagatsinghpur. After a year long halt, Odisha government suddenly took an aggressive stand to restart land acquisition operations in Jagatsinghpur for the Posco Steel project. Accompanied by huge police forces the district administration entered the place of demonstration by anti-posco protesters on February 3, 2013, at about 4 am. The administration exercised its muscle to drive out the protesters by beating even the women and children brutally. Odisha produces less than 20% of its consumption needs and for the rest it has to depend on imports from other states. 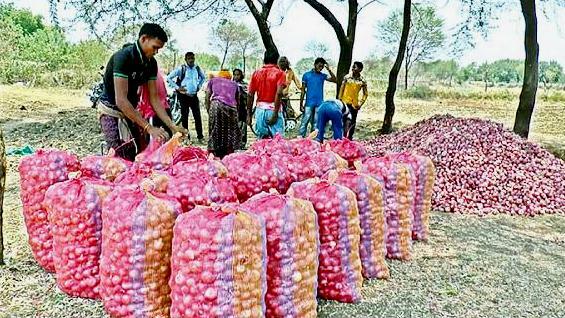 So, every time there is a problem in Nasik or Maharashtra, Odisha has to face Onion crisis. This is happening because of negligence to Onion farming and apathy to the issues of Onion growers.